Our product range includes a wide range of air compressor tank and air compressor tanks. We are among the pioneers in the industry for manufacturing & Exports Air Compressor Tanks. The offered tanks have been made in sophisticated manufacturing unit for meeting the industry standards. These tanks are sturdy in terms of housing and are meant to serve for a long period of time. The offered tanks are used for storing compressed air for supplying in air compressors. 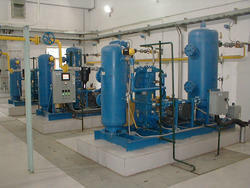 We are among the pioneers in the industry for manufacturing and supplying Air Compressor Tanks. 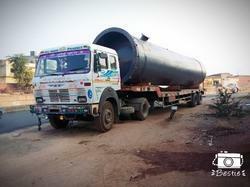 The offered tanks have been made in sophisticated manufacturing unit for meeting the industry standards. These tanks are sturdy in terms of housing and are meant to serve for a long period of time. The offered tanks are used for storing compressed air for supplying in air compressors. Looking for Air Compressor Tanks ?